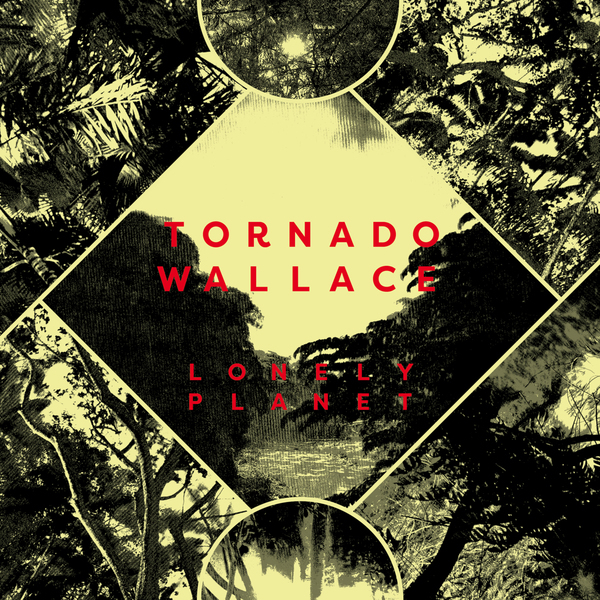 Prime balearia from down under, or Melbourne’s Tornado Wallace to be precise. 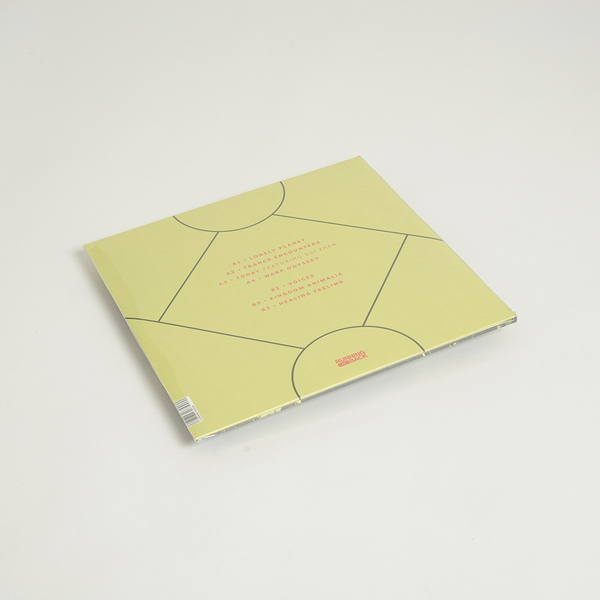 His follow-up to the Falling Sun 12” with Music From memory’s Second Circle follows that 12”s vibe with a clutch of dusky dancers, at best in the richly layered atmospheres of Lonely Planet and the pseudo-ethno feels of Voices, but carrying itself beautifully, elegantly throughout. 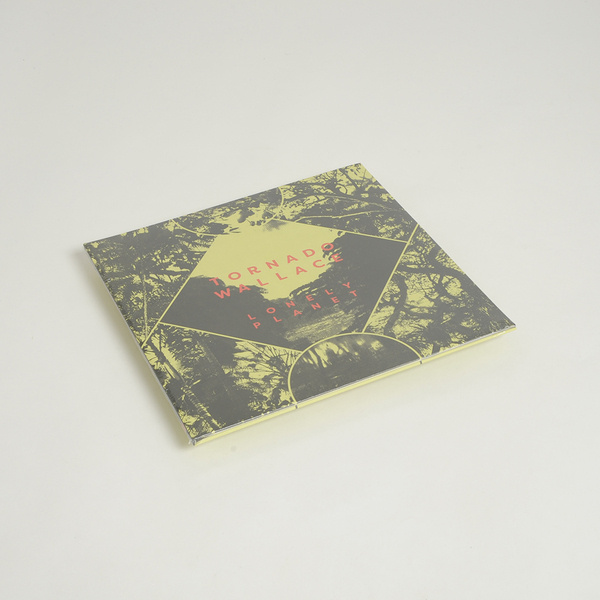 Even the most sun-leathered balearic type will have to concede; it’s pretty damn lush.